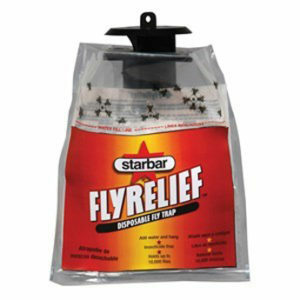 Gly Star® Plus is a non-selective herbicide used to kill a wide selection of weeds and woody brush. 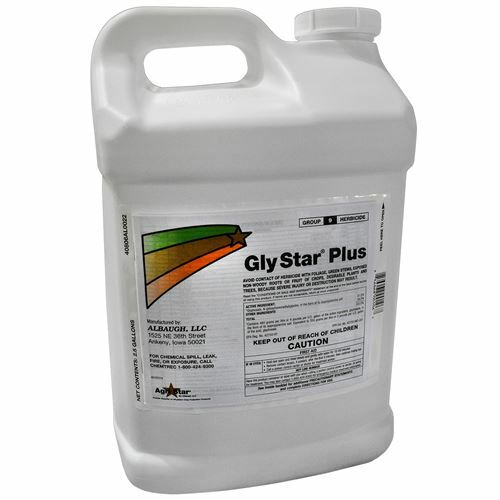 The active ingredient in Gly Star® Plus is glyphosate. 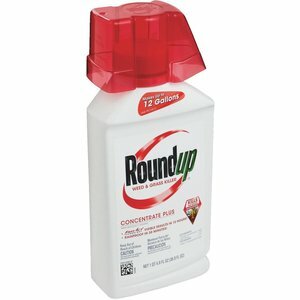 The glyphosate concentration is 41 percent. 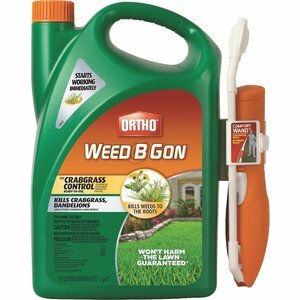 Used as directed, this herbicide will help control weeds around fence lines, landscaping edges, building foundations and more. 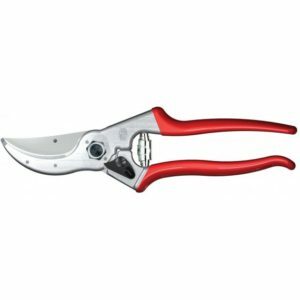 This herbicide will help you control over 100 weeds if used properly. See product labeling for mix ratios and use.